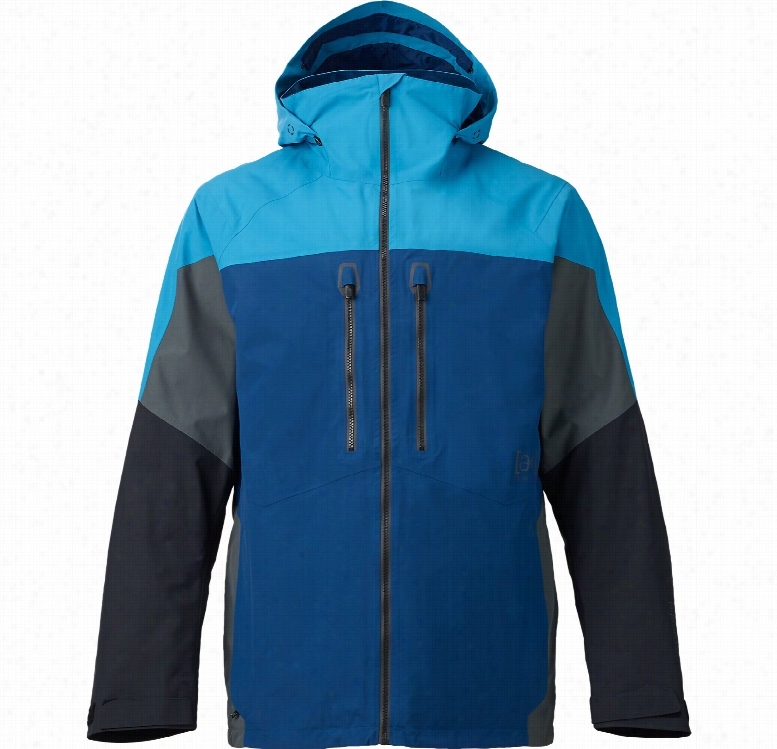 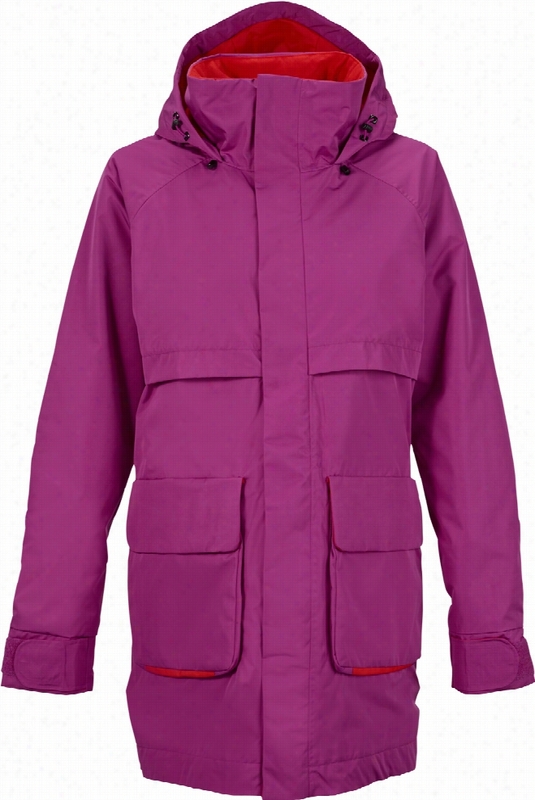 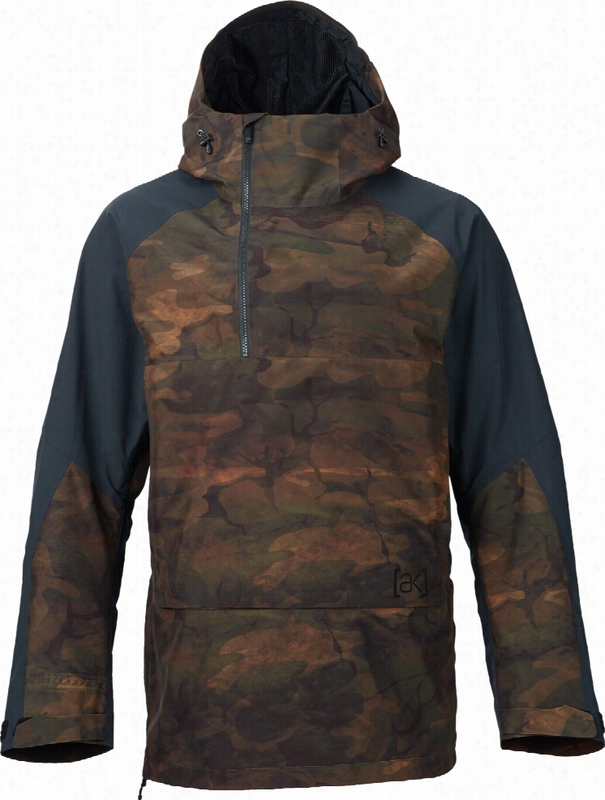 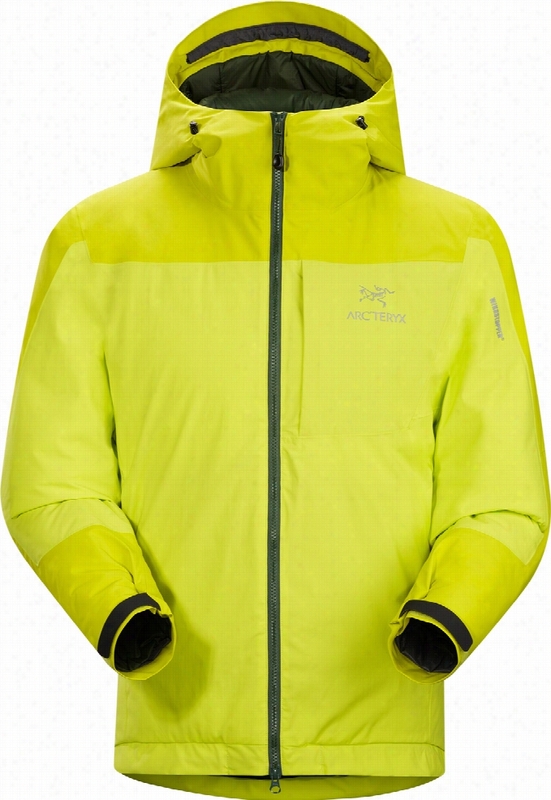 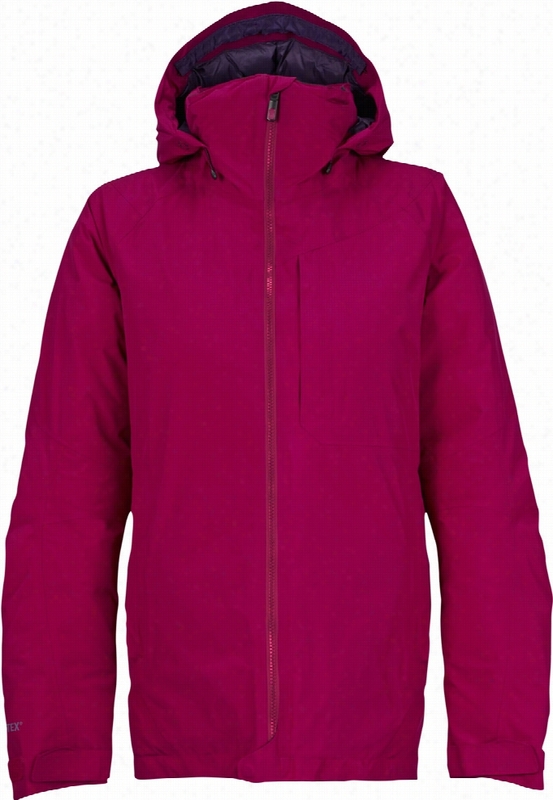 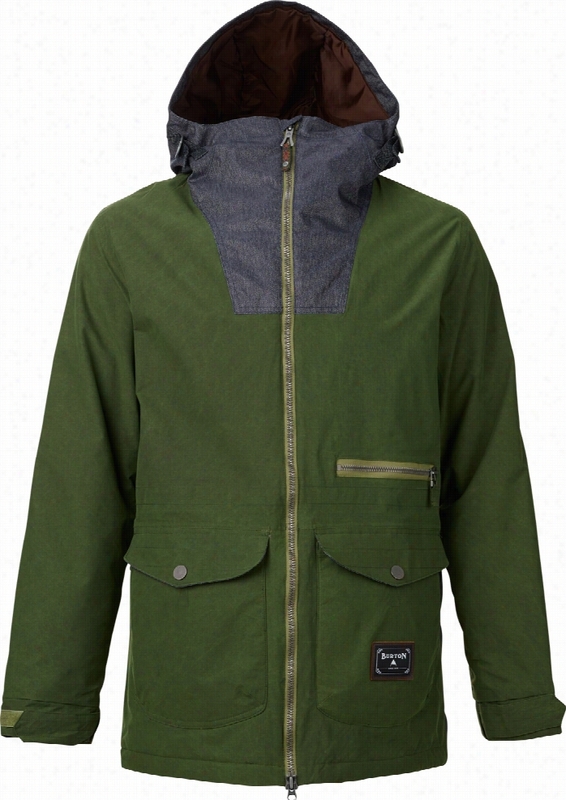 Burton AK 2L Swash Gore-Tex Snowboard Jacket. 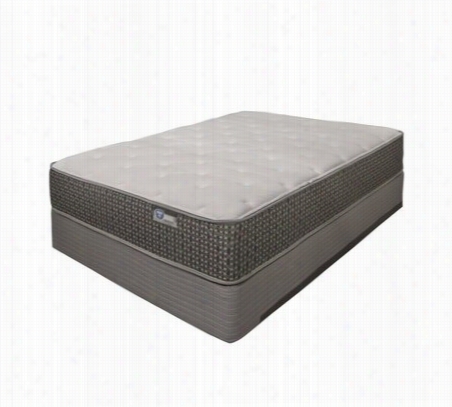 Spring Air Plush Mattress King. 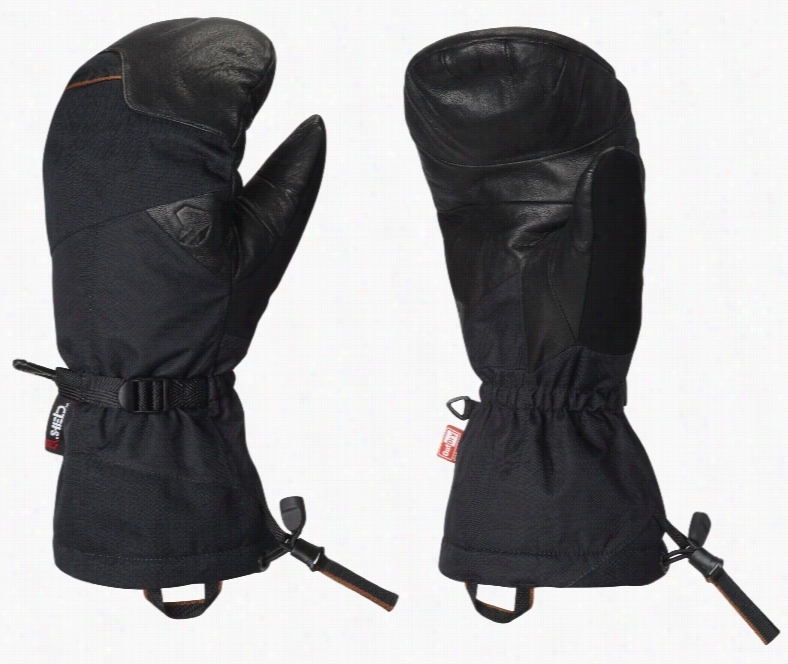 Mountain Hardwear Jalapeno Outdry Mittens. 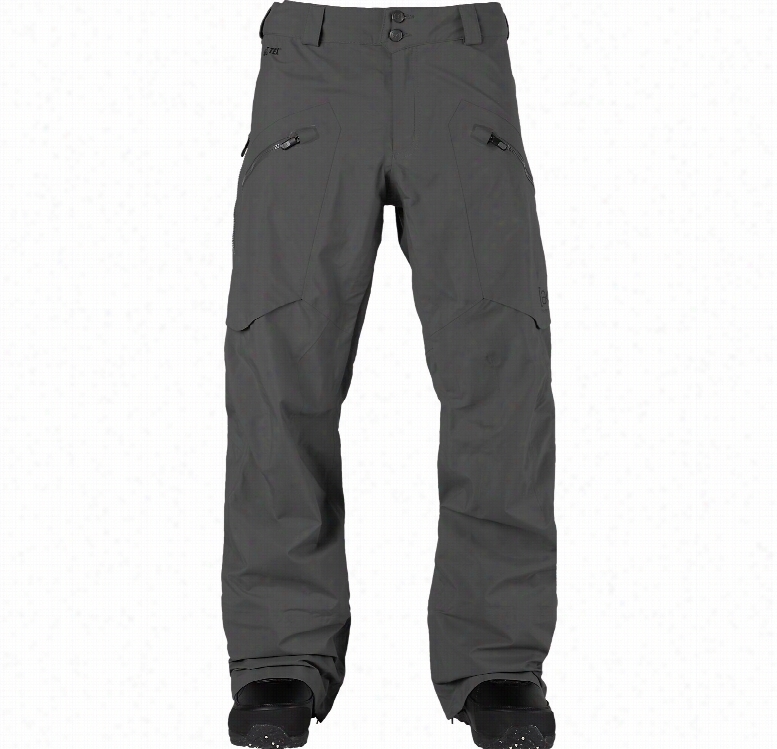 Burton Paradox Gore-Tex Snowboard Pants.